beeboy - Everyone thought this game was made to troll pie but it was really made to troll pisskop. 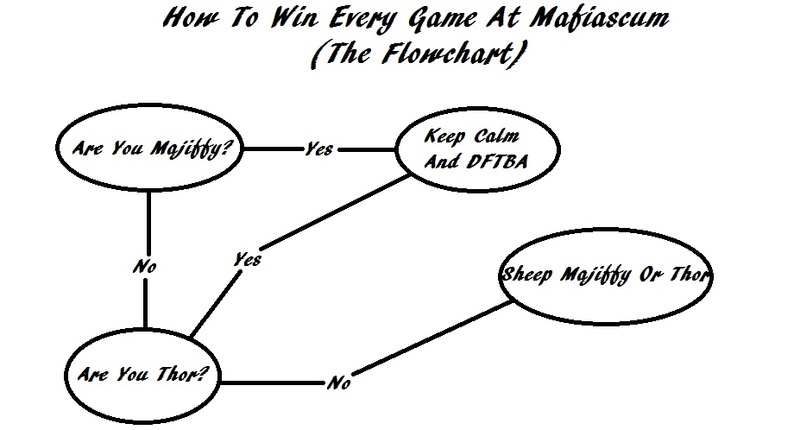 Spoiler: I have found the secret to being excellent at mafia. I have more from this animator planned to show you this week! The sketch artwork gives it a nice quaint feel that matches the folk/coffee shop vibe pretty well. As a fan of industrial, I never could understand the appeal of Manson. Is that off the new EPs? I haven't listened to them yet. But yeah, NiN is great. In post 66, Majiffy wrote: Is that off the new EPs? I haven't listened to them yet. But yeah, NiN is great. Its the last song off his latest. dude 2006 was so good. Like 2002-2007 was dope af. The Album Version is soo damn low you can hardly headbang to it . . . If I can't headbang to it going 95 down the interstate then what good is it?